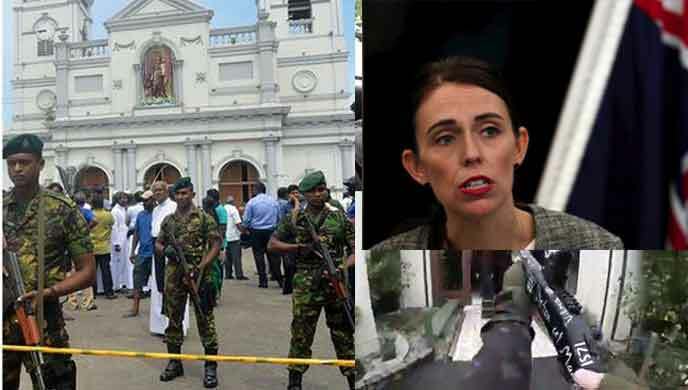 lanka C news | කොදෙව් සංචාරය අතහැර මැතිවුස් ආපසු ලංකාවට එයි.. පුද්ගලික හේතුවක්ලූ..
කොදෙව් සංචාරය අතහැර මැතිවුස් ආපසු ලංකාවට එයි.. පුද්ගලික හේතුවක්ලූ..
මේ දිනවල බටහිර ඉන්දීය කොදෙවු දුපත්හි තරග සංචාරවයක නිරතව සිටින ශ‍්‍රී ලංකා කණ්ඩායමෙන් ඇන්ජිලෝ මැතිව්ස් ආපසු ශ‍්‍රී ලංකාව බලා පිටත්ව ඇත. 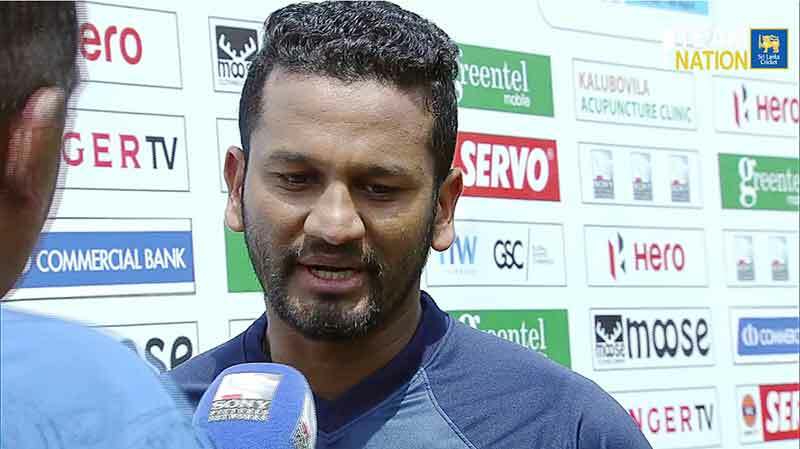 ක‍්‍රිකට් ආයතනය සදහන් කරන්නේ සිය පෞද්ගලික් නිසා මැතිවුස් ආපසු ශ‍්‍රී ලංකාවට එනු ඇති බවයි. ඒ අනුව ඉදිරියේදී පැවැත්වීමට නියමිත තරග සදහද මැතිවුස් සහභාගී නොවනු ඇත. With all his injuries he tried a fast one and labroy also like a idiot gulp it. Good News for the rest of the Tournament..When ever he is included in performance of the entire team goes down. Either the whole team does not like him or the guy is really unlucky..
Dear Mathews. 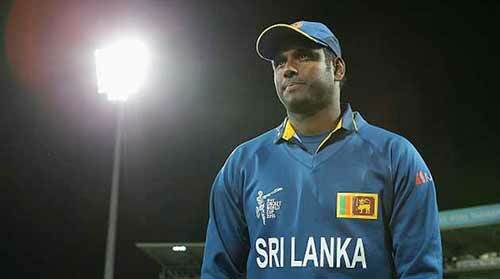 There was a time that a cricketer could perform in the Sri Lankan team at his best. I guess you have done good for the country when the time was unbiased for players. 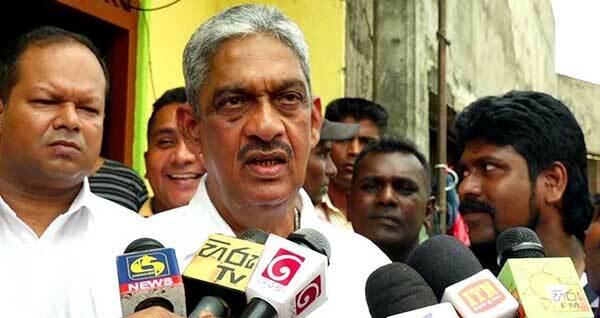 Now it’s all politics in the Sri Lanka Cricket and no time for players. It’s better to leave with someone’s good name rather than getting tarnished by someone else’s stupidity. We all loved Sri Lankan cricket and no more. Gentleman’s game is gone with the political wind. It’s a pity but the reality. 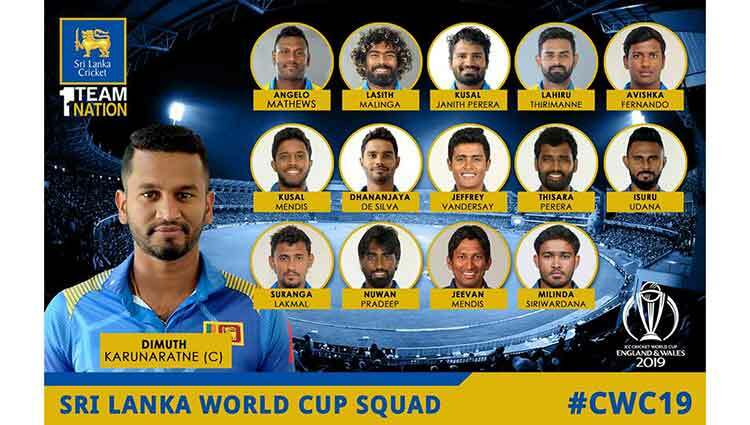 Now definately Sri Lanka will be in winning streak.Mathews is the betrayal of Sri Lanka cricket.If he doesn’t play as an allrounder no mean from him as just a batsman since there are lot me talented young batsmen than him. mathews is a unlucky man. 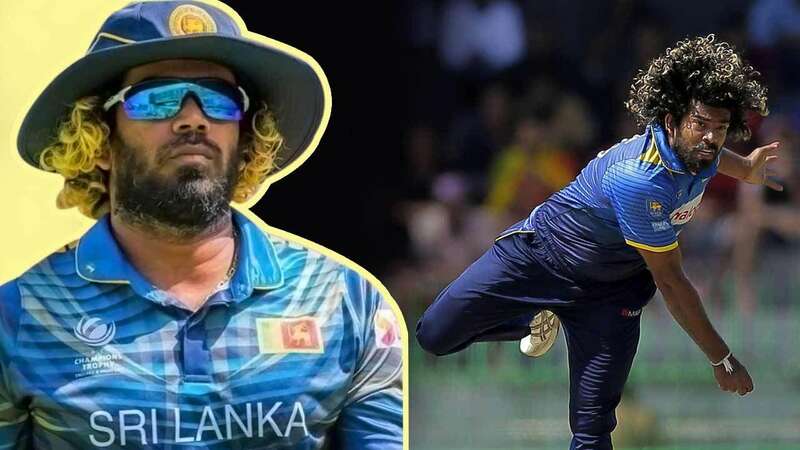 SL team can do better without him, because this guy has not performed well since 2015. 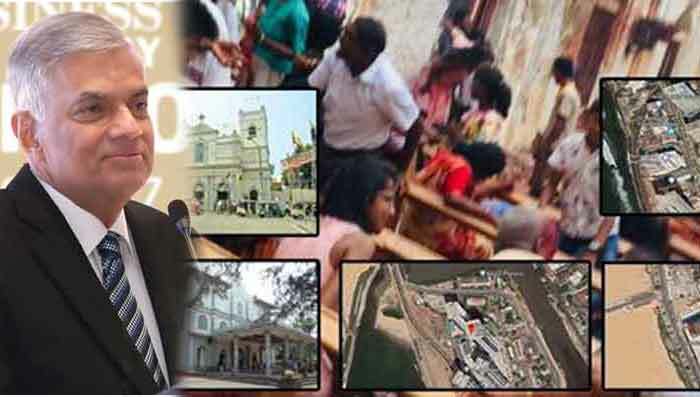 මේ අවුරුදු දෙක තුනට ක්‍රීඩකයෝ 50ක් විතර ශ්‍රී ලංකා කණ්ඩායමට තෝරා ගත්ත. කී දෙනෙක් දැනට රැදිලා ඉන්නවද? අනිත් යට මොකද වුනේ? මොකක්ද මේ තේරීමේ ක්‍රමවේදය. ඒකෙන් සිද්ද වුනේ අර බලාපොරොත්තු සහගතව හිටපු දක්ෂ ක්‍රීඩකයින්ගේ අනාගතය විනාශ කර දැමීම පමණයි. 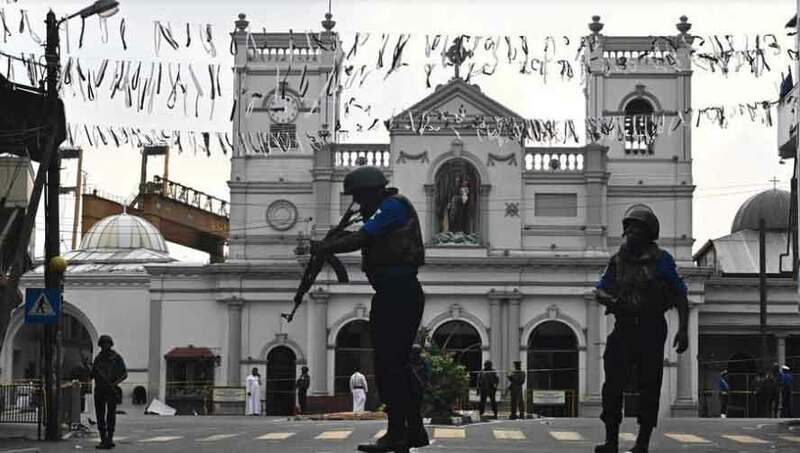 ඔය තරම් ක්‍රීඩකයින් ගණනාවක් තෝරලත් හරි හමන් ශක්තිමත් කණ්ඩායමක් ගොඩනගා ගන්න හැකියාවක් ලැබුනද. ඉදහිටලා තරගයක් දිනුවට, ගාල්ලේ වගේ පිච් එක දුර්වල විදිහට සකස් කරලා දිනුවට වැඩක් නැහැ. ලංකාව තුළදීත්, පිටරටදීත් දිනීමේ ප්‍රතිශතය ඉහල නංවා ගන්න ඕන.එවන් කණ්ඩායමක් නිර්මාණය කරන්න මෙම තේරීම් කමිටුවට හැකිවුනාද? දක්ෂ ක්‍රීඩකයින් ඕන තරම් ඉන්නවා.වරද හරි හැටි හදුනා නොගැනීම. ලැබ්රෝයි මෙම තනතුරට සුදුසුද කියල ඉස්සෙල්ල හිතල බලන්න. 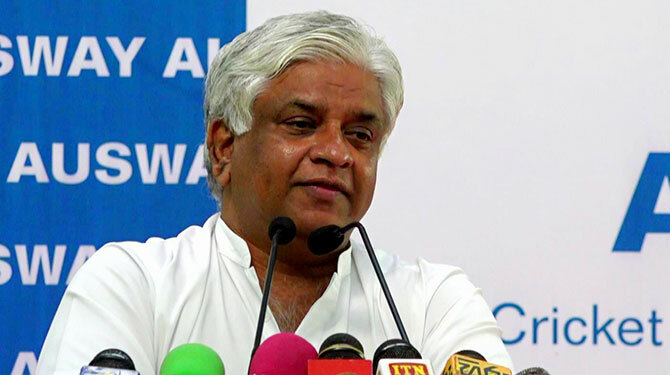 පසුගිය වසර කීපය තුල ඔහුගේ රාජකාරිය හරි හැටි සිදු වුනාද? 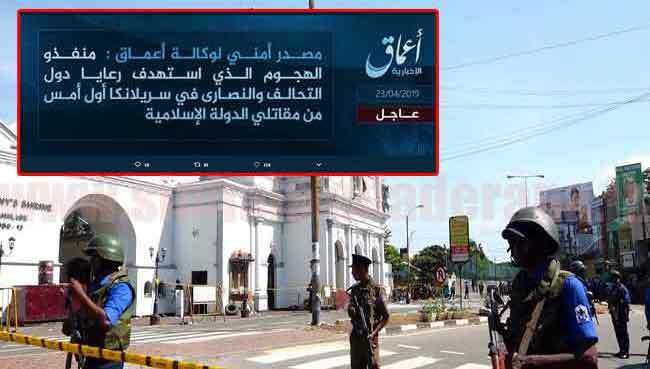 තරගයක් දෙකක් අසමත් වෙනකොට ක්‍රීඩකයින් කපල දාන්න නම් තේරීම් කමිටුවක් මොකටද? ඒ වැඩේ කණ්ඩායමේ නායකයාට කරන්න පුළුවන්. හොදම උදාහරණය කුසල් මෙන්ඩිස් සහ අසේල ගුණරත්න. මොවුන්ට පසුගිය කාලේ මොනවද කලේ. SLC ඉහල ඉදල පහලටම නිවැරදි වෙන්න ඕන. 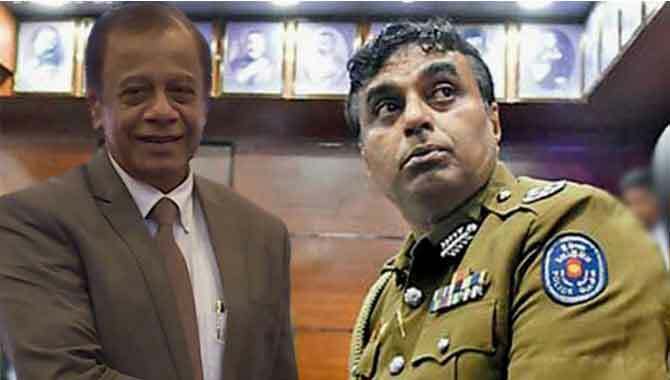 පරමාර්ථය විය යුත්තේ සල්ලි හම්බ කිරීම නොව ක්‍රිකට් තරග ජය ගැනීමයි. 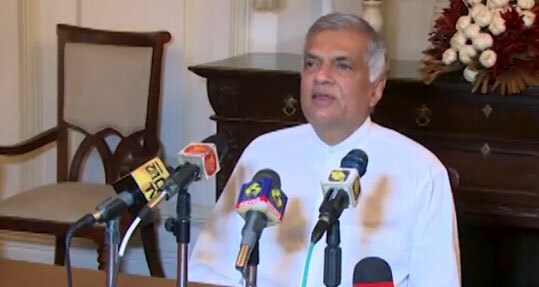 එවිට නිකම්ම සල්ලි ගලාගෙන ඒවි. එකට ඉස්සෙල්ලාම පාලක මණ්ඩලය නිවැරදි විය යුතුයි. හොද තේරීම් කමිටුවක් තෝරා ගත යුතුයි. පාලක මණ්ඩලයේ සිට සැමටම දැඩි විනයක් පවත්වා ගත යුතුයි. සෑම අවස්ථාවකම මුදල් නොව විනය ඉදිරියෙන් සිටිය යුතුයි. එවිට ටික කාලයක් පරදීවි. 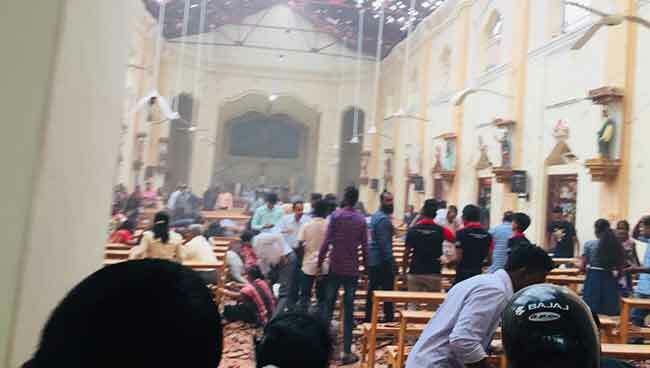 ඉන් පසුව ක්‍රමක්‍රමයෙන් ඉහලට නැග දිගුකාලයක් ඉහල තලයේ රැදී සිටීවි. මේ මනුස්සයා මීට පෙරත් මේ වගේ tour එක අතහැර ගෙදර අව . මේ දෙවෙනි වර. ඔහුගේ දෙවෙනි ළමය උපදින නිසා. ළමයා උපදින දිනය දන්නේ නැත්ද? විශාල මුදලක් වය කර යන්නවා . නැවත එනවා . ගහන cricket එකක් නැ . ළමය උපදිනවානම් tour එකට නොයා ඉන්න තිබුන. 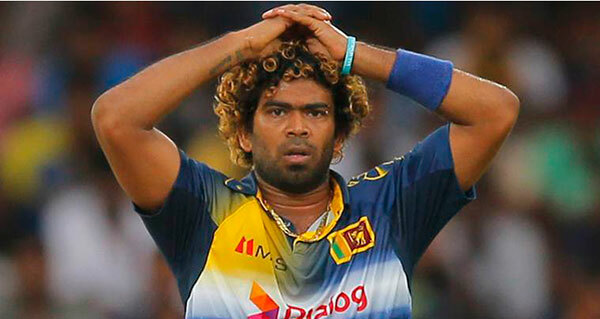 මේ තමයි අපේ managers ලගේ තීරණ කාලකන්නි මිනිස්සු ඉන්න රටක් .